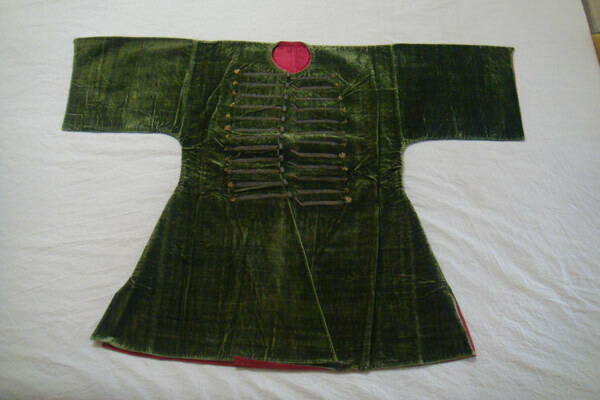 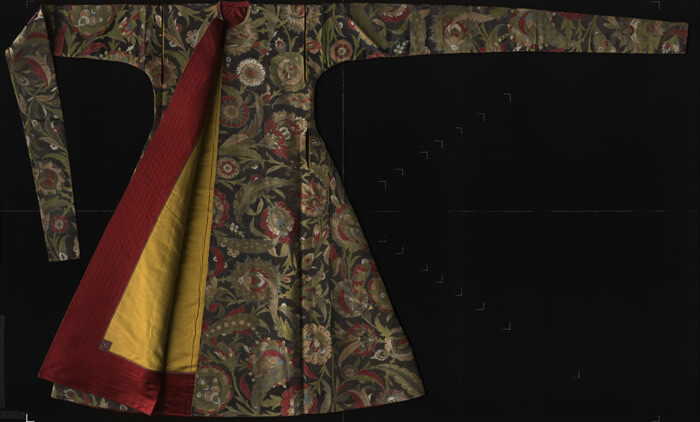 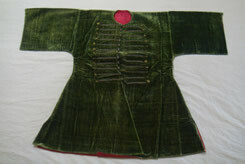 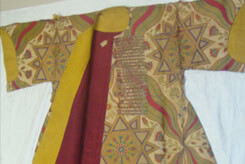 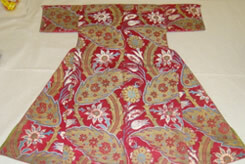 Dyestuff analyses were performed on textile works in Topkapı Palace Museum. 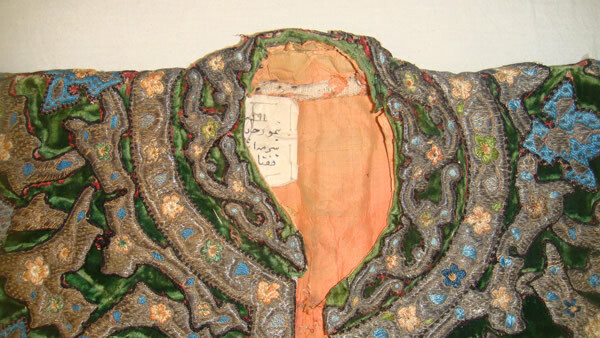 The results were written up in reports relating to their restoration and preservation. 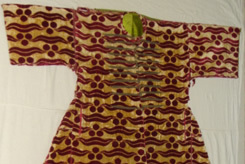 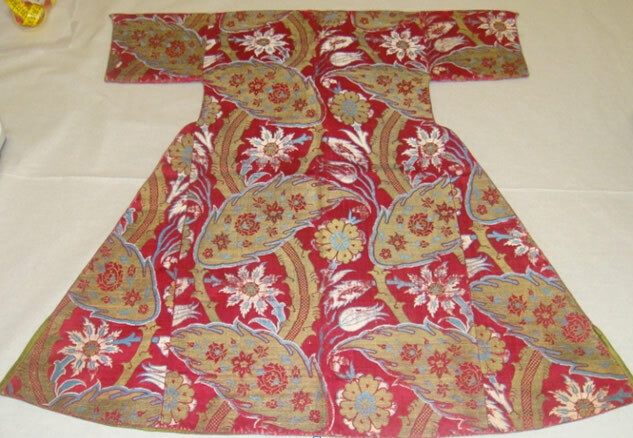 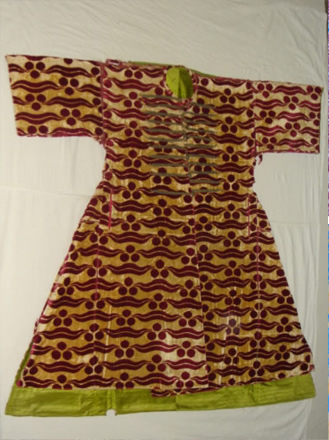 The dyestuffs and source plants found on this caftan coincide with the source plants used during that period. 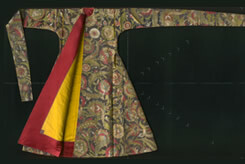 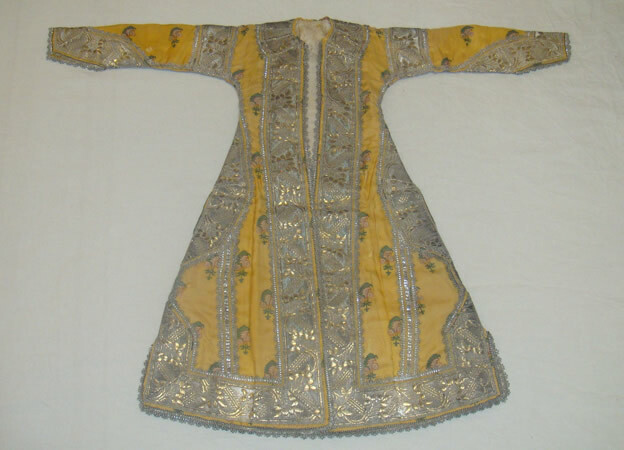 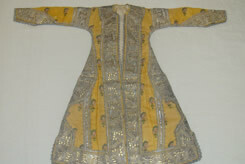 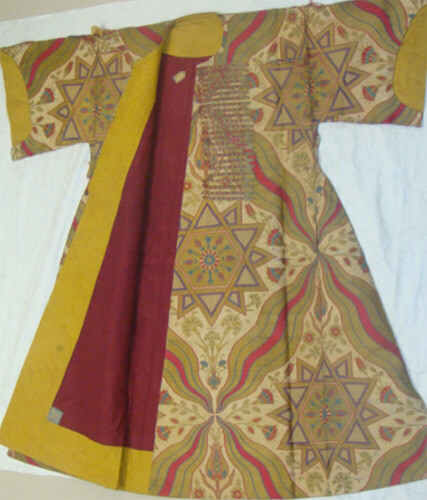 The dating of this caftan by art historians is further supported by the analysis of dyestuffs from the period. 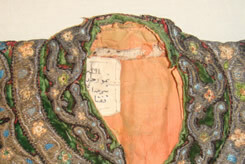 At the conclusion of the analysis, a report was prepared for the restoration of the piece.